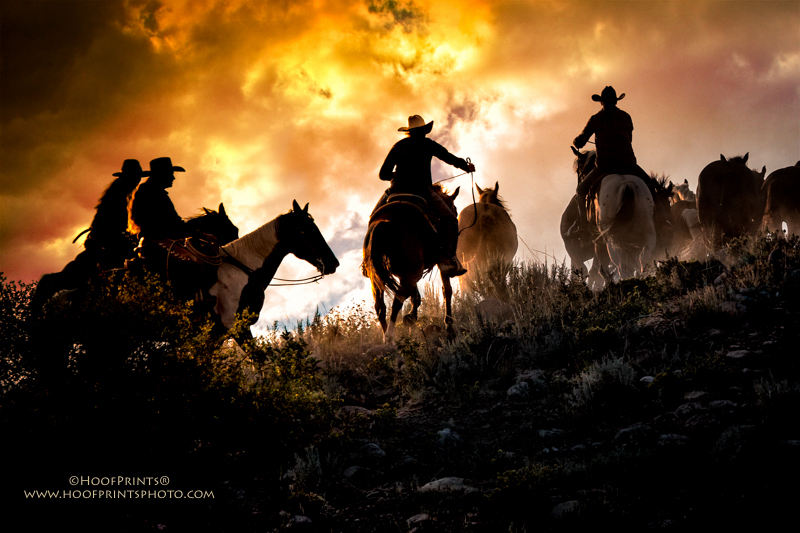 The Old Fort Lowell Artists Group welcomes our 2016 Guest Artist, Patty Hosmer, a fine art photographer. 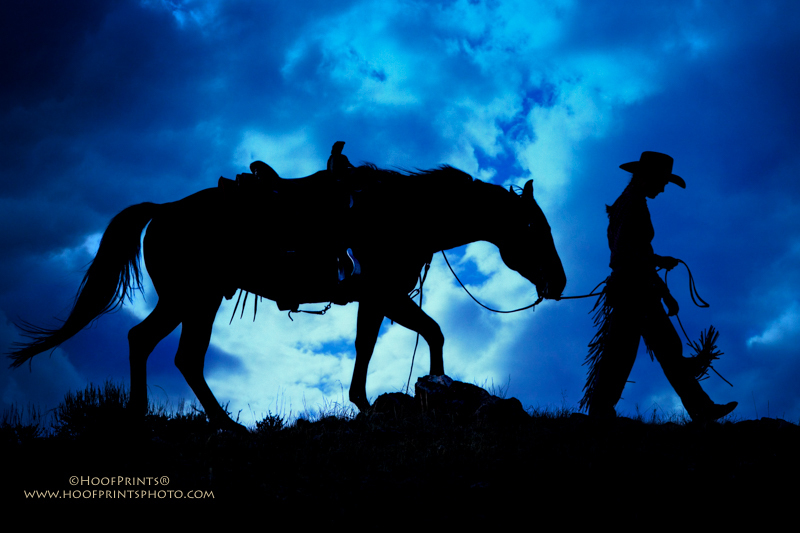 A lifelong horse person, Patty Hosmer has been photographing stallions and show horses since 1984 when she first opened her outdoor studio, HoofPrints® Photography. 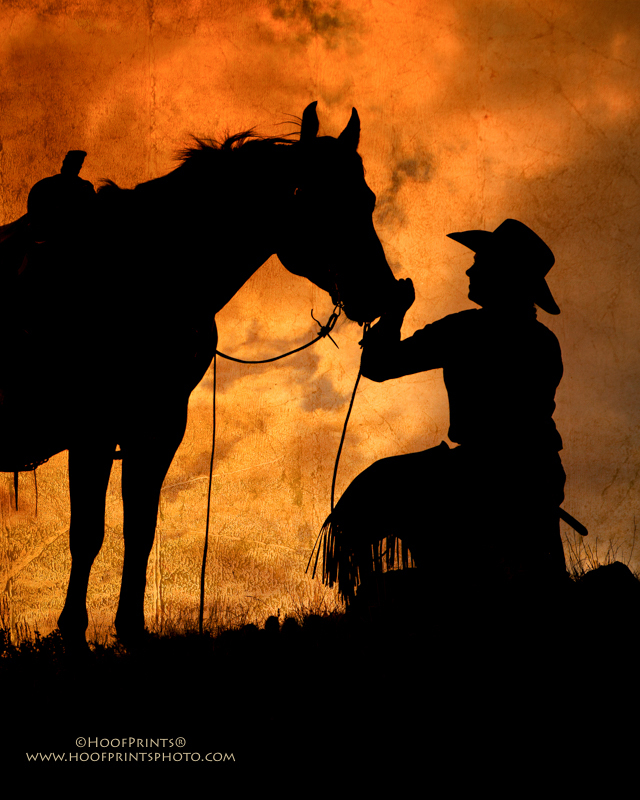 Combining a background in Fine Art studies at the University of Arizona with her extensive experience training and showing quarter horses at the local, state and national levels, Patty has evolved from being a specialist in equine conformation and portraiture to working as a western lifestyle fine art photographer. 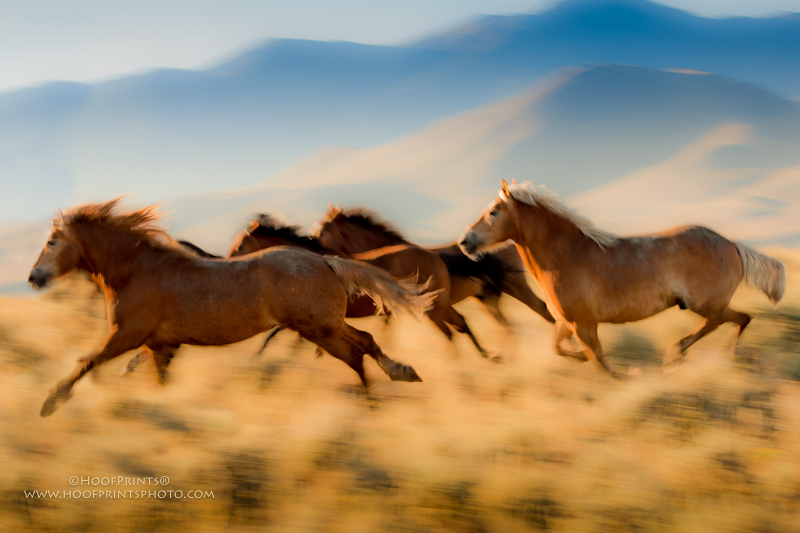 Her photographic interests vary greatly and include action sports, especially baseball, as well as pet and people portraiture, however, her love of horses has always remained as the central theme for the majority of Patty‘s work. 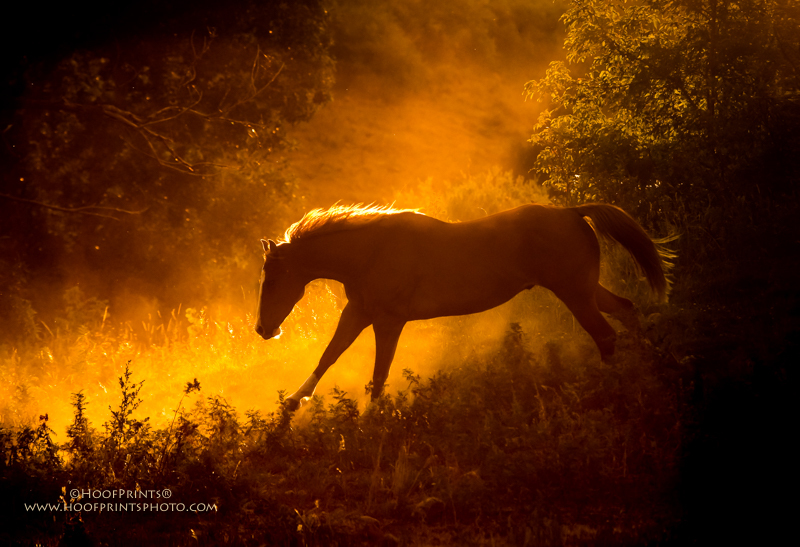 Continually striving to evoke emotion through the use of dramatic natural light, colors and textures, Patty also incorporates her extensive equine knowledge and experience to ensure authenticity and realism in each of her equine fine art images.